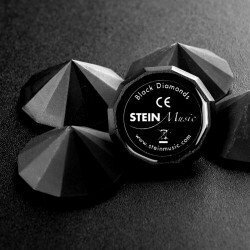 Black Stones are small acoustic tuning elements to optimize room acoustics and perfectly match to H2s. 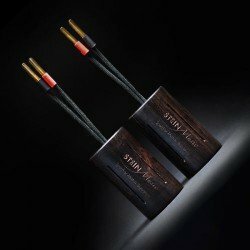 Using similar techniques as the speaker match plus, however with the best materials available like tightly matched custom paper in oil capacitors and finest African Blackwood enclosures. This wood is normally used in the highest quality woodwind instruments. Specially engraved slots tightly control resonance. All this produces an effect on the sound that is even more precise. The final result is a very neutral and “life like” impression of the music. 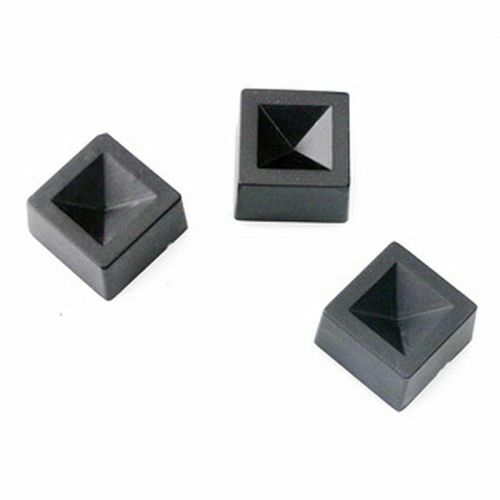 Black Diamonds are similar to Black Stones, but in addition to Black Stones we here implemented another technique also based on quantum physics. So they became much more efficient. We recommend their use in the same way as Black Stones. Already the use of two Black Diamonds for example placed on the speakers will bring you much closer to the music. 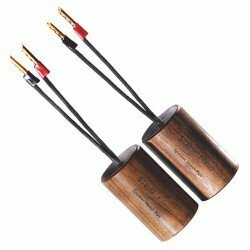 An even more perfect match between amplifier, speaker cable and loudspeaker; The Speaker Match Plus is the next level bringing a clear transition and improved noise reduction to the amplifier, speaker cable, loudspeaker system. 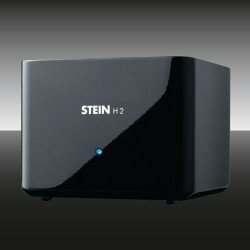 The results are an even more articulate sound image building on the original design with improved resonance control, in a fine sonically neutral solid walnut housing.